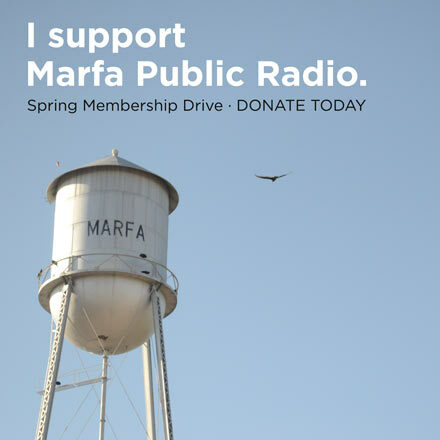 Friday on All Things Considered, public radio listeners heard the national NPR story on the motion picture legacy of Marfa. 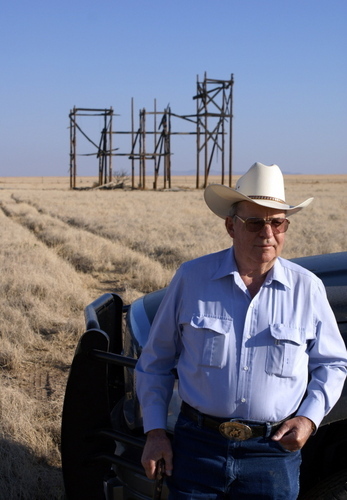 The report was filed by the excellent Texas reporter John Burnett, who spoke to major donors of KRTS last year about border issues. Burnett interviewed several locals for the story, including Chip Love, David Williams, Liz Lambert, Allyson Feeney, and Clay Evans. This entry was posted in KRTS Spotlight, On the Air. Bookmark the permalink.